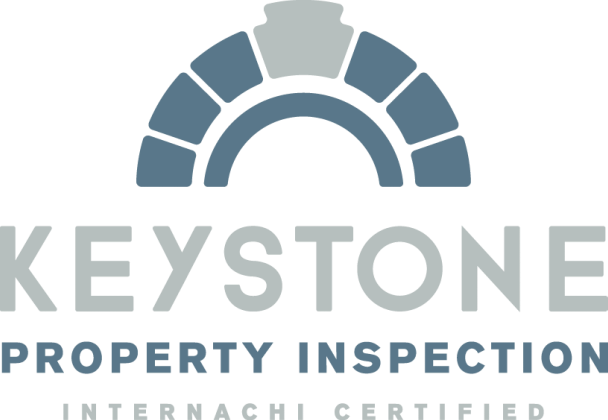 ﻿I’m Cory Cookston and I founded Keystone Property Inspection, LLC to put my passion and knowledge of residential design and construction to work for you. ​Professional. 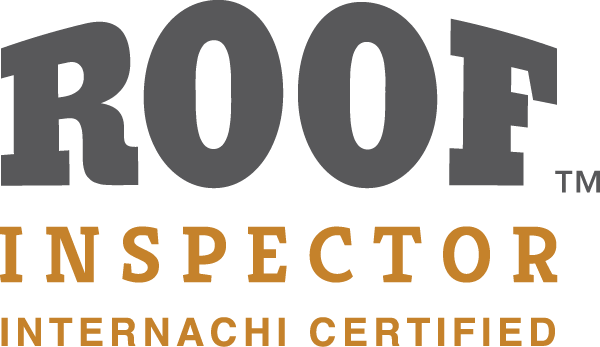 I am state licensed (#164972), a Certified Professional Inspector® by the International Association of Certified Home Inspectors (#15120901) and insured. Beyond those baseline requirements, I am professional and courteous. “Old-Fashioned” values and good manners aren’t lost on me. You’ll enjoy working with me. Passionate. I am passionate about homes and it shows. While some may rush through and give the impression they can’t wait to leave, I can’t wait to get there! Each home I inspect is a new opportunity and challenge to leave no stone unturned. Hire me to find the trouble now, so trouble doesn’t find you later. Knowledgeable. I didn’t just pass a multiple choice test and hang an open for business sign on my door. I have studied Architecture, Engineering and Business. Much of my knowledge has come from my decade+ of experience in construction and remodeling. 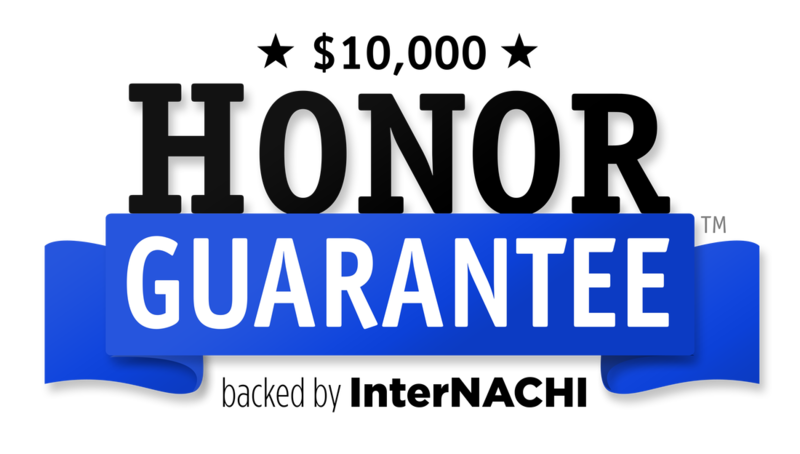 I have gone above and beyond when it comes to equipping myself with knowledge that I will put to work for you. ​Valuable. I don’t just flip a couple lights switches, flush a couple toilets and send you the bill. I bring tall ladders and walk most roofs. I climb into most attics even if it means working up a sweat. I enter most crawlspaces even if it will actually require of all things…crawling. You don’t want a half attempt. You want me. Equipped. Infrared thermal imager, dual function moisture meter, combustible gas detector, A/C Circuit Load Tester; equipment above and beyond the basic inspector’s tool belt. ﻿Call, text or email to schedule your inspection right away.